Amniotic fluid-derived stem cells (AFSC) have been shown to be broadly multipotent and non-tumorogenic. Previous studies of direct mixing of AFSC and neonatal rat ventricle myocytes indicated evidence of AFSC cardiogenesis. In this study, we examined human AFSC cardiogenic potential in indirect co-culture with human cardiac cells in conditions that eliminated the possibility of cell fusion. Human AFSC in contact with human cardiac cells showed expression of cardiac troponin T (cTnT) in immunohistochemistry, and no evidence of cell fusion was found through fluorescent in situ hybridization. When indirectly co-cultured with cardiac cells, human AFSC in contact with cardiac cells across a thin porous membrane showed a statistically significant increase in cTnT expression compared to non-contact conditions but lacked upregulation of calcium modulating proteins and did not have functional or morphological characteristics of mature cardiomyocytes. This suggests that contact is a necessary but not sufficient condition for AFSC cardiac differentiation in co-culture with cardiac cells. Associate Editor Michael S. Detamore oversaw the review of this article. This project is supported by the American Heart Association (Beginning Grant-in-Aid to JGJ.) Amniotic fluid samples were provided by the Fetal Center at Texas Children’s Hospital Pavilion for Women. Pediatric cardiac tissue samples were provided by Division of Congenital Heart Surgery at Texas Children’s Hospital through the Heart Center Biorepository. There are no competing financial interests. Guan, X., and D. Delo. 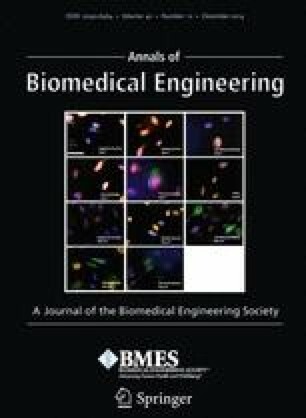 In vitro cardiomyogenic potential of human amniotic fluid stem cells. J. Tissue Eng. Regen. Med. 5:220–228, 2011. doi: 10.1002/term.